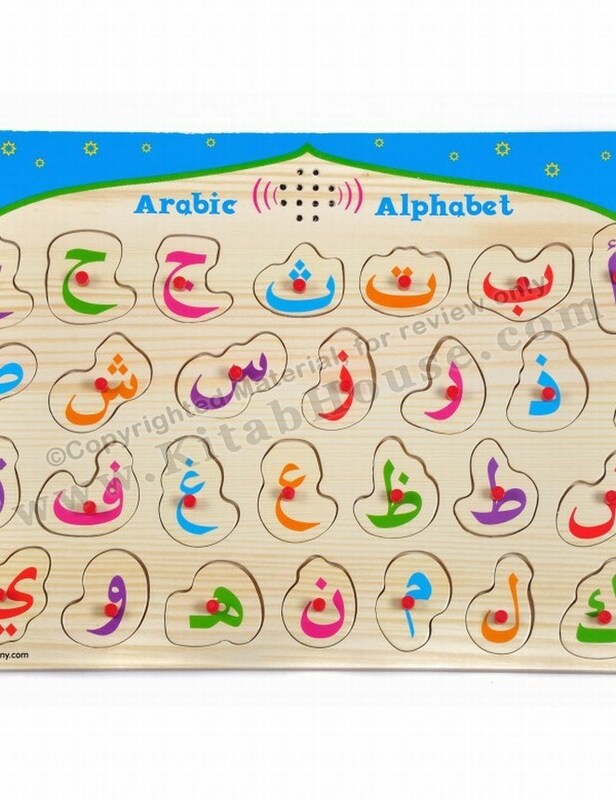 World’s First Ever Wooden Arabic Alphabet SOUND puzzle. 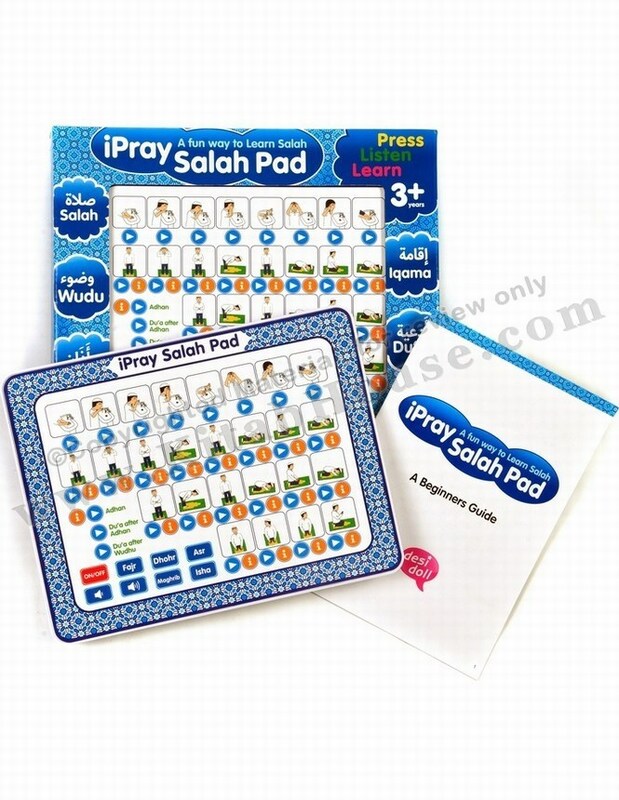 15.25" x 10.4" x 1.3"
Replace the letter in the correct position to hear it’s name e.g. 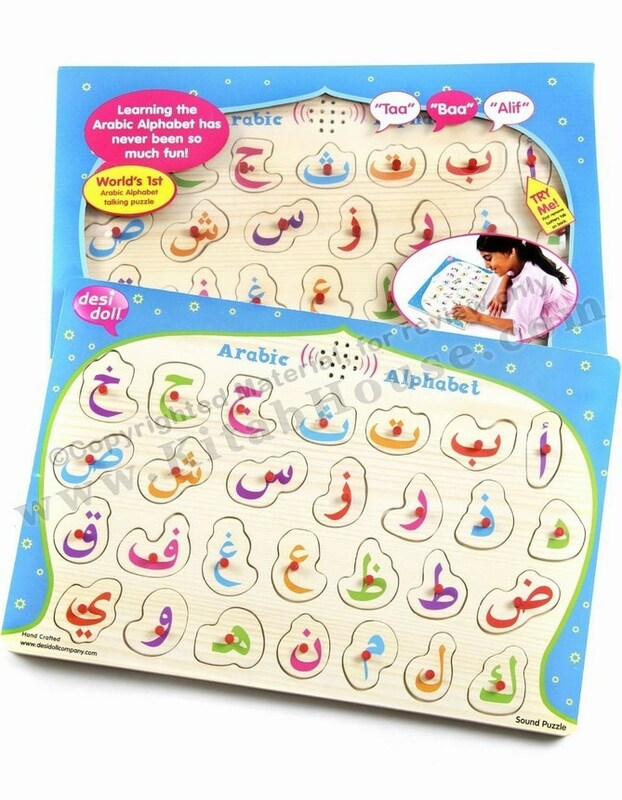 Alif, Baa, Taa etc. 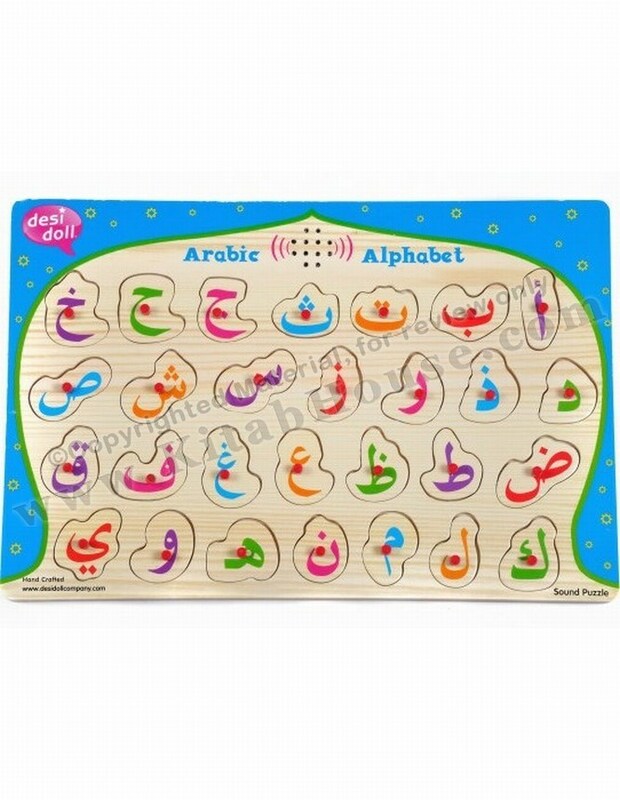 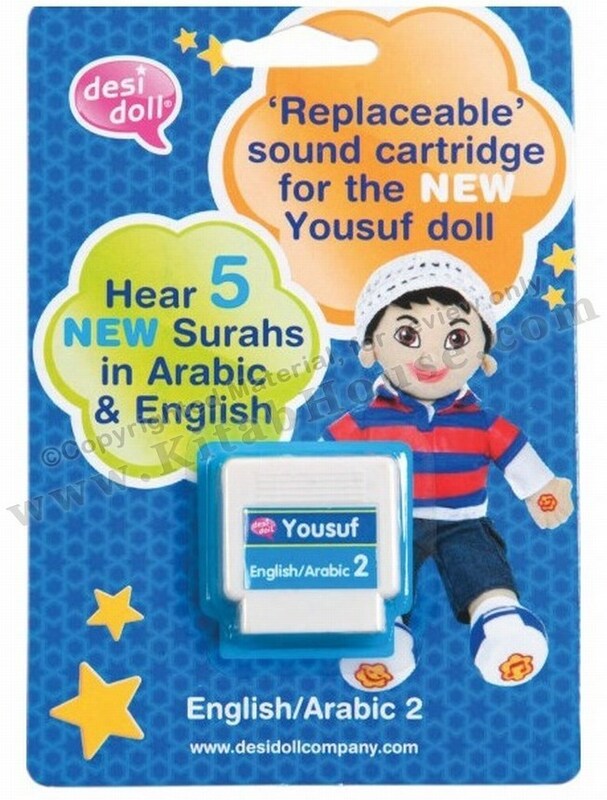 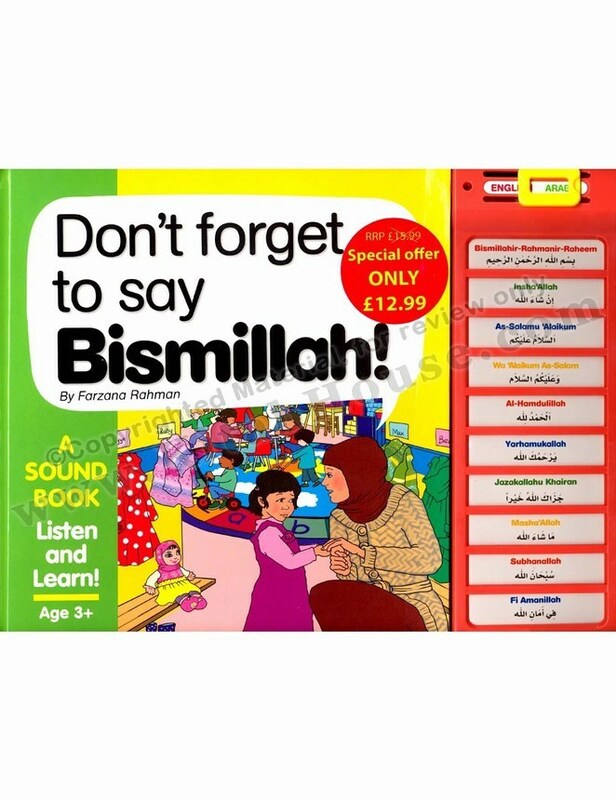 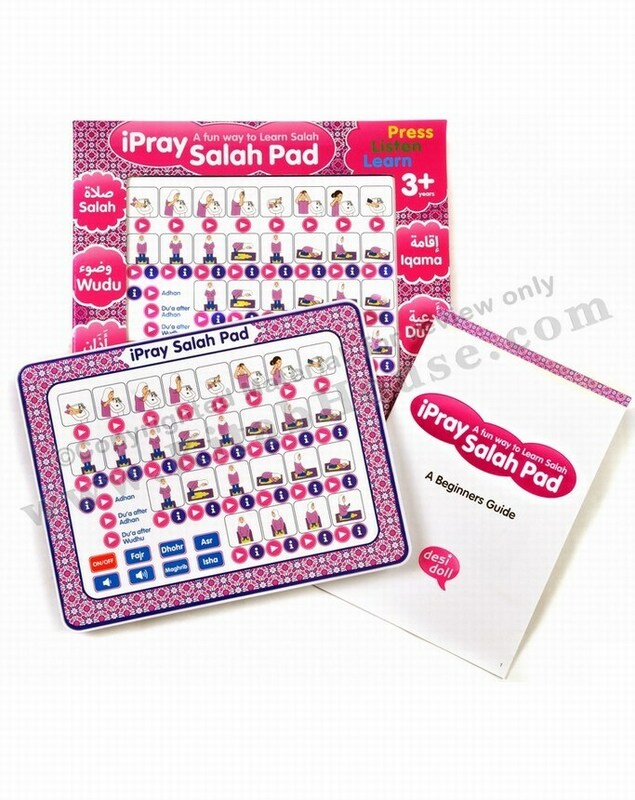 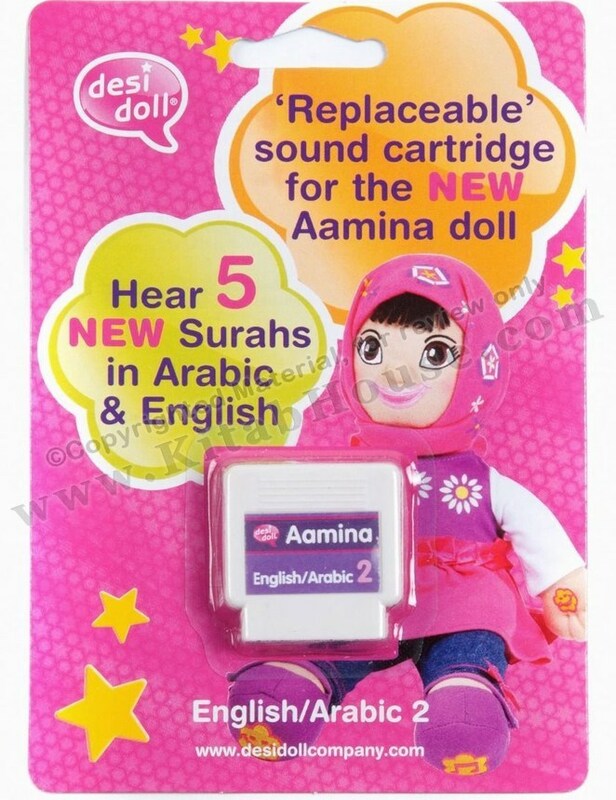 A wonderful way for children to lift and learn the Arabic Alphabet. 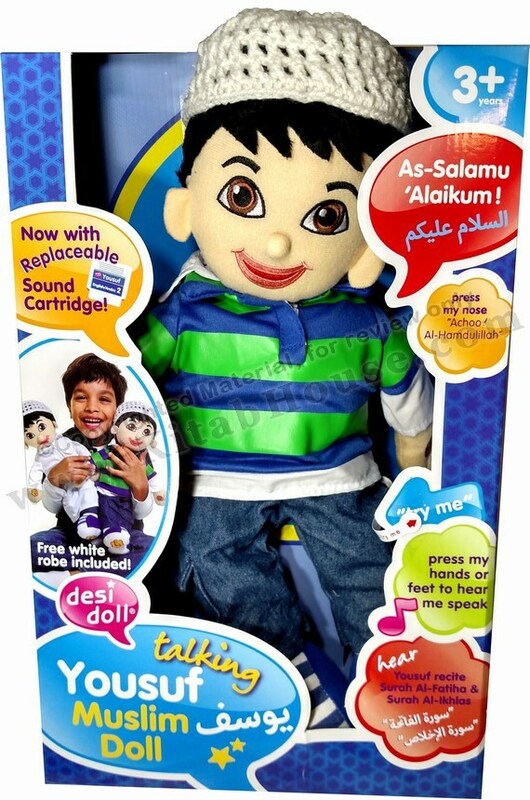 Meets UK and European standards for Toy safety, EN71, CE.